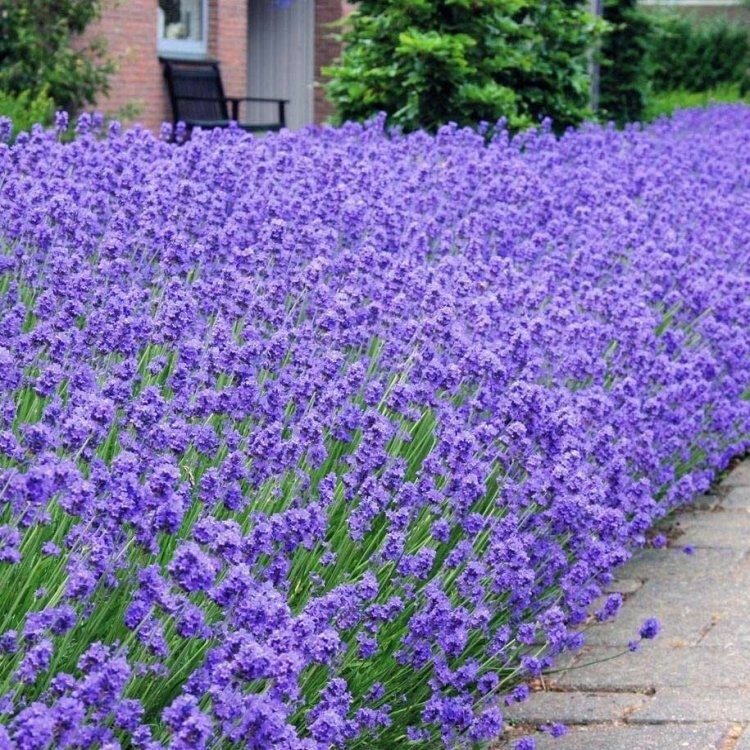 Fully hardy, the fragrant stems of Lavender 'Munstead' will be loved by all, they can also be cut and dried for home-made pot-pouri. 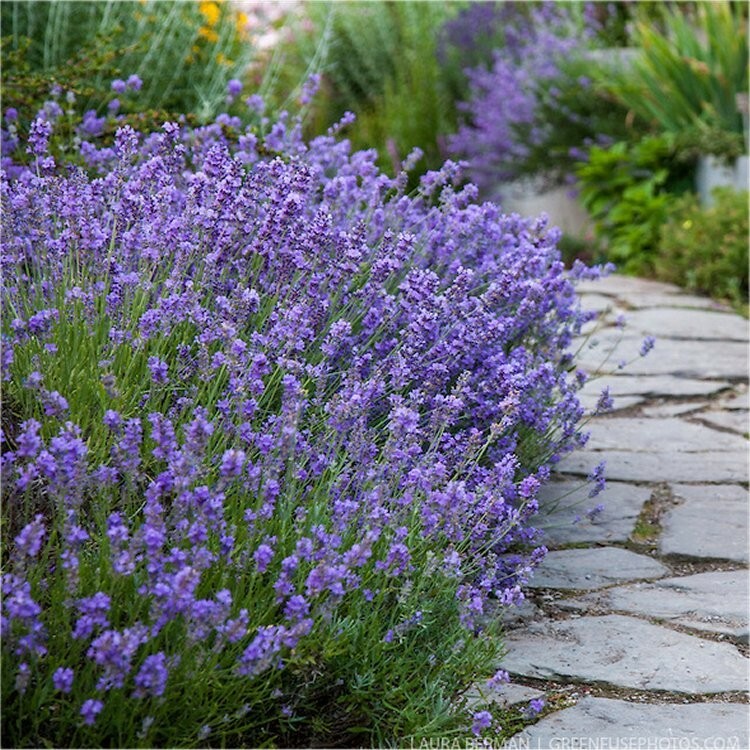 The aromatic foliage is fine and silvery-grey, setting of the flowers beautifully and thus making Munstead a superb Lavender to edge a path or perhaps used in planters and pots. 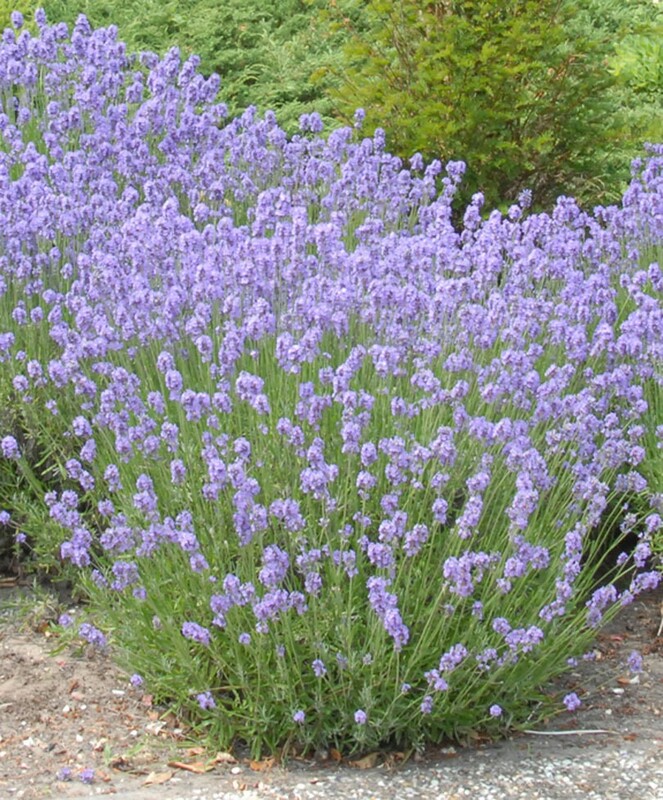 Great in a spot where you brush past the aromatic evergreen foliage and can enjoy the perfume. Supplied in approx 2 litre containers, Pack of TEN Plants.